The West Wing has been causing a bit of buzz lately. With reunion talk for the cancelled series popping up once again, fans have some hope that Aaron Sorkin might revisit the popular NBC series – even if it is just for one more episode. Aaron Sorkin has been talking about the series lately, and he shared his thoughts on what The West Wing would look like with a President Trump like character at the helm of the United States. He went on to say that it would look like “a silly television show” if there was a “President Trump” in charge. Do you agree with Sorkin’s comments? 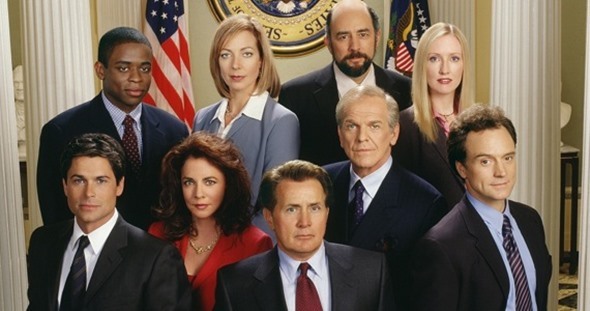 Would you want to see a new The West Wing series? Tell us what you think. Just give us a 6 episode mini- season with all the West Wing characters we know and love. Please bring it back! Loved the show.